With Luke Cage on the case, you're sure to get to the bottem of things! From the first season of the Netflix series Jessica Jones comes a Pop! 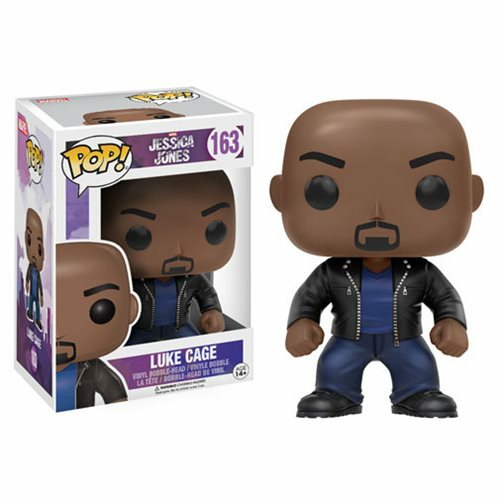 Vinyl Figure of the Jessica's formidable friend, Luke Cage. Packaged in a window display box, the Jessica Jones Luke Cage Pop! Vinyl Figure measures approximately 3 3/4-inches tall. Ages 14 and up.